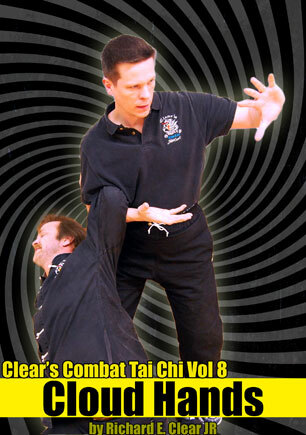 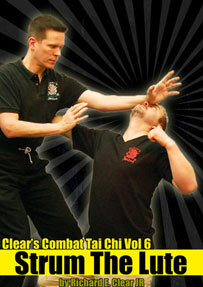 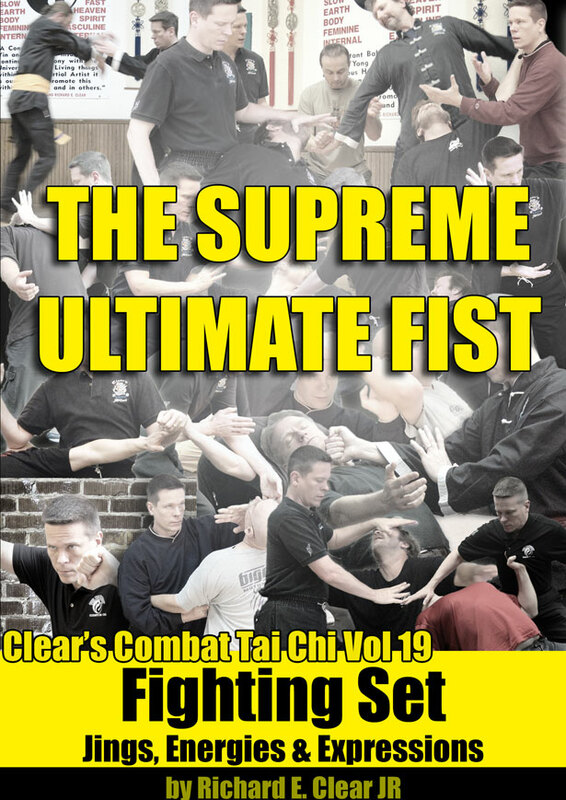 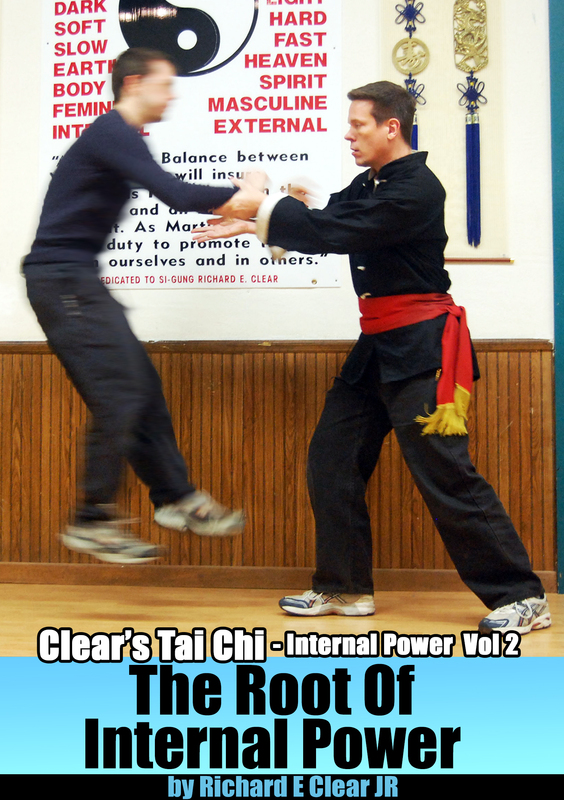 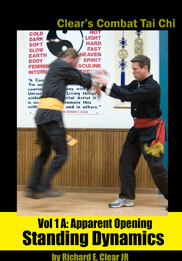 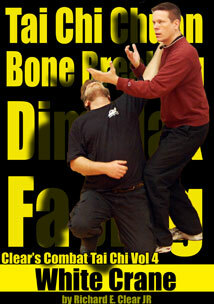 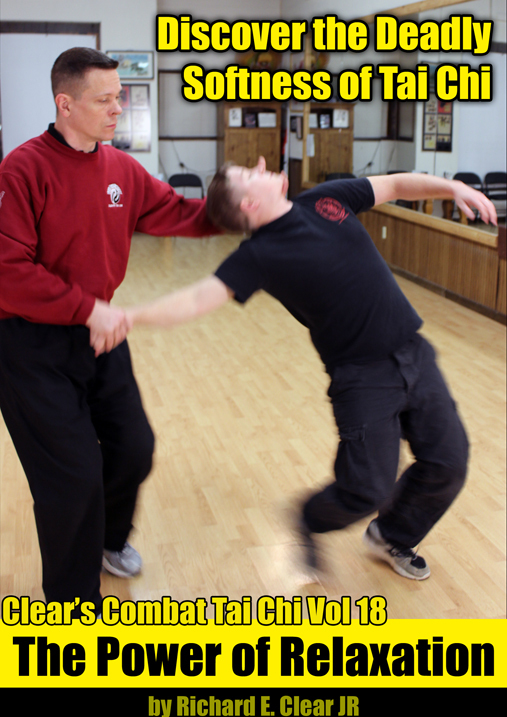 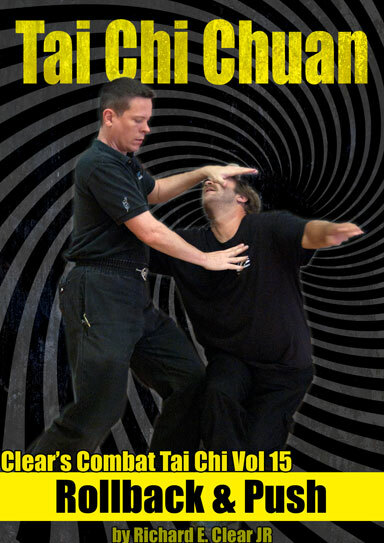 This 14 disc set teaches the Formless Fighting method of Tai Chi Chuan. 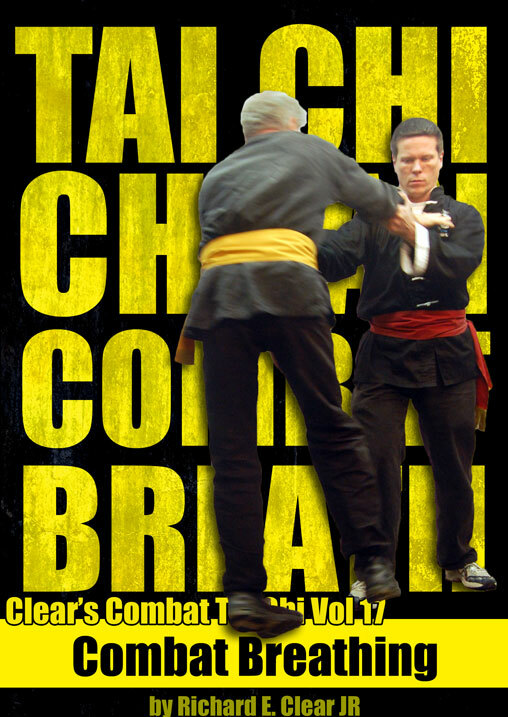 This course is packed with practical instruction and freestyle drills, games and sparring that will get you up to fighting speed as efficiently as possible. 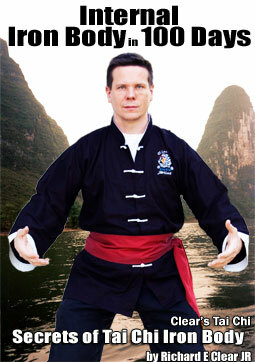 Make your fighting truly formless. 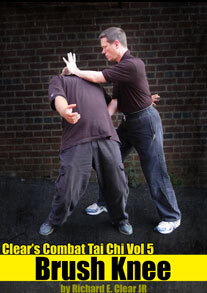 Become so light and fluid that an attacker cannot land anything substantial. 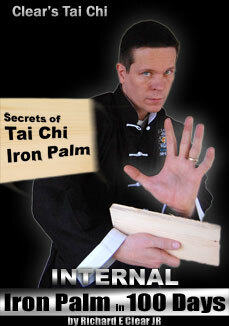 Use Internal Dim Mak strikes when someone’s trying to hit you. 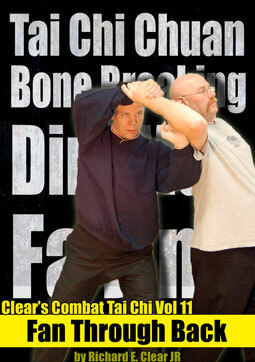 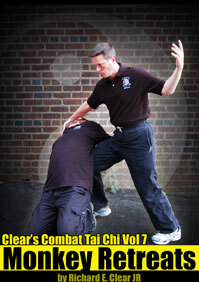 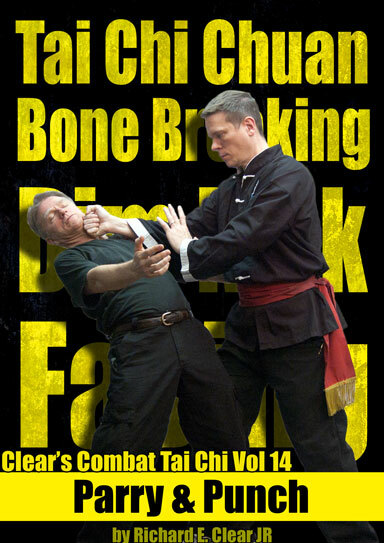 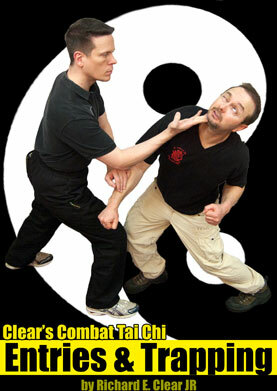 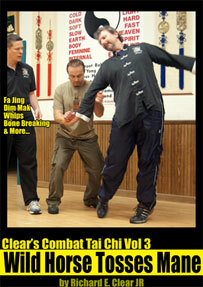 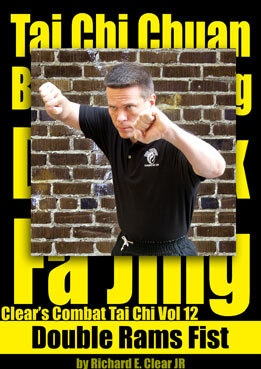 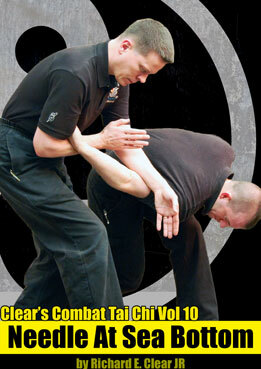 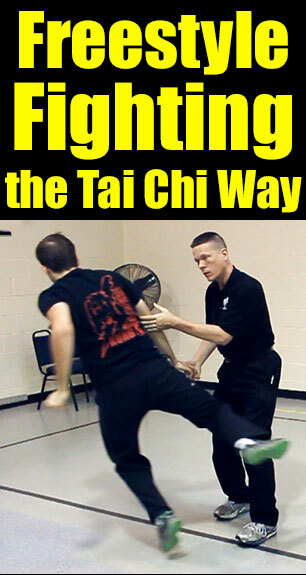 Build effective fighting skill with Tai Chi in less than 2 years.